Brother Knights and Deacons Twidwell and Brockhaus share with use their prison ministry at Woodbury County Jail. 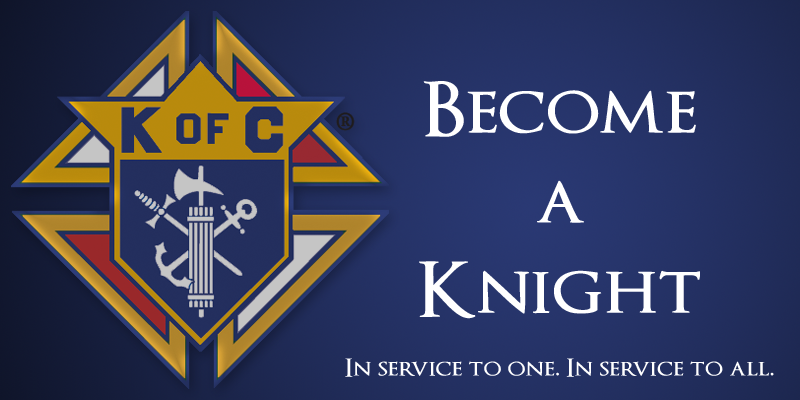 Posted on September 1, 2016 by Michael Gaspers Posted in Membership Promotion, Why A Knight? Posted on August 25, 2016 by Michael Gaspers Posted in Building the Domestic Church, Fourth Degree, Patriotism, Why A Knight? Posted on August 18, 2016 by Michael Gaspers Posted in Building the Domestic Church, Convention, Uncategorized, Why A Knight? Posted on August 11, 2016 by Michael Gaspers Posted in Convention, Why A Knight?